Stephen Ibaraki is a contributor in the Family Office Magazine. 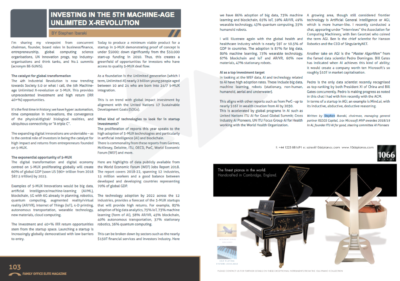 His article on “Investing in the 5th Machine-Age Unlimited X-Revolution” became public in the Family Office Magazine. He shares his viewpoint of the 4th Industrial Revolution that is trending towards Society 5.0. 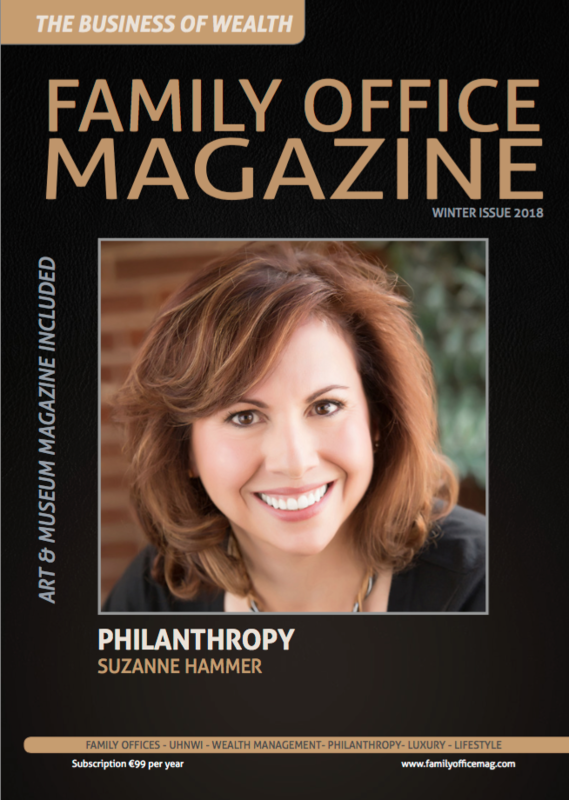 The Family Office Magazine is the most respected premium quality “Family Office” magazine in the world that caters to the ultra-wealthy Family Office sector.